Come be impressed with the TLC this home has been given. Updated kitchen, baths, flooring, paint, and more. Home has 4 bed (4th bed is loft area w/ closet) 2.5 baths, downstairs master bedroom, high ceilings, and 2 car garage. Clear City and Pest Reports. 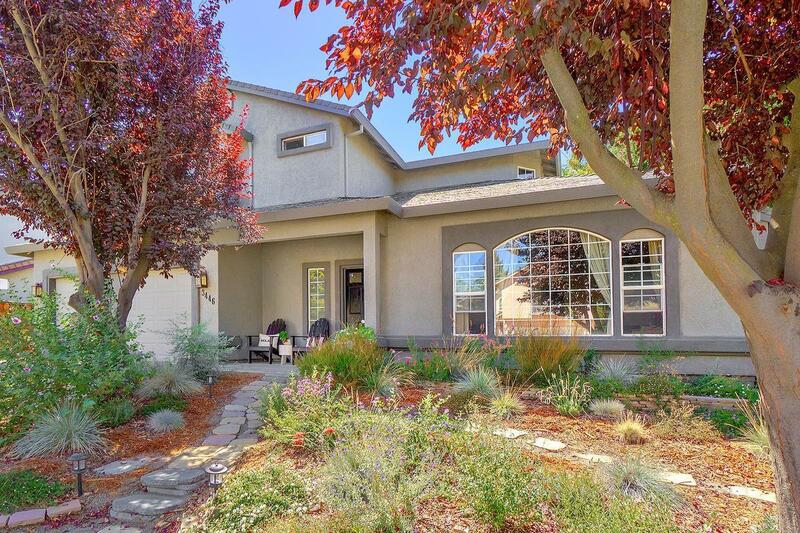 Walking and Biking distance to schools, neighborhood parks-greenbelts, and shopping. Easy access to UCD, downtown, and freeway to Sacto. Come be impressed! Murre specializes in new construction, country living and residential homes in Davis and the surrounding area. Murre enjoys spending time with his family and loves to cook.